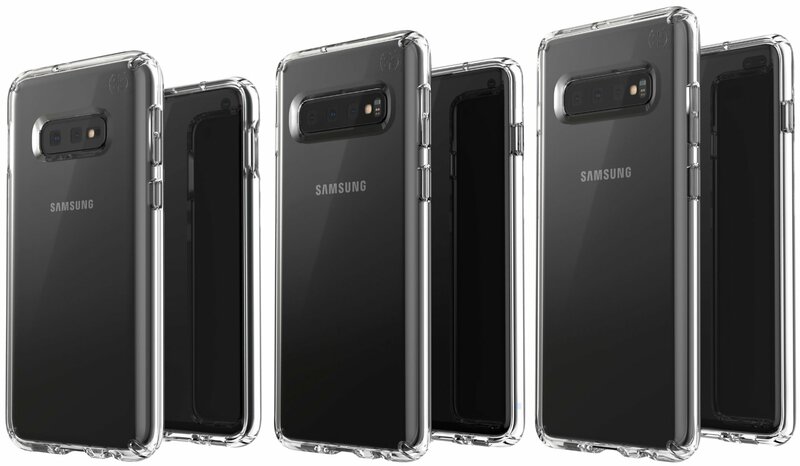 As seen in Blass’ tweet, there will be a Galaxy S10E, S10 and S10+. No word yet what the E might stand for but it might be a smaller and lower-end model similar to Apple’s iPhone XR. The image also confirms that the S10E will come with a dual-camera setup while the S10 and S10+ with a triple-camera setup. If you look closer at the phones, all three will have a hold-punch notch which is for the front-facing camera. The S10 is said to have a 5.8-inch screen while the S10+ has a 6.4-inch display. Expect the S10 lineup to be power by the Qualcomm Snapdragon 855 processor. We’ll find out more about the S10E, S10 and S10+ at Samsung’s Galaxy Unpacked Event on February 20th.